Who Else Wants to Know How to build 3D printed Home for Under 10K? 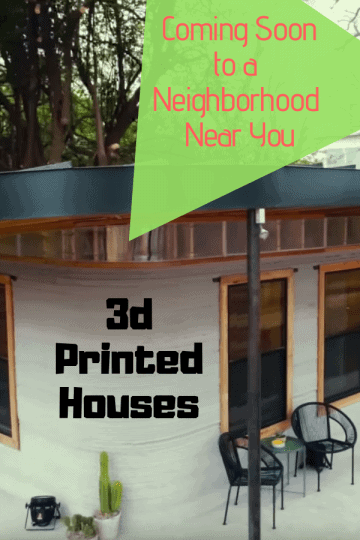 Who Else Wants to Know How to build 3D printed home for under 10K? I do, you do, we all do! But can you really do it? Some have, and so can you. Soon. Very soon.